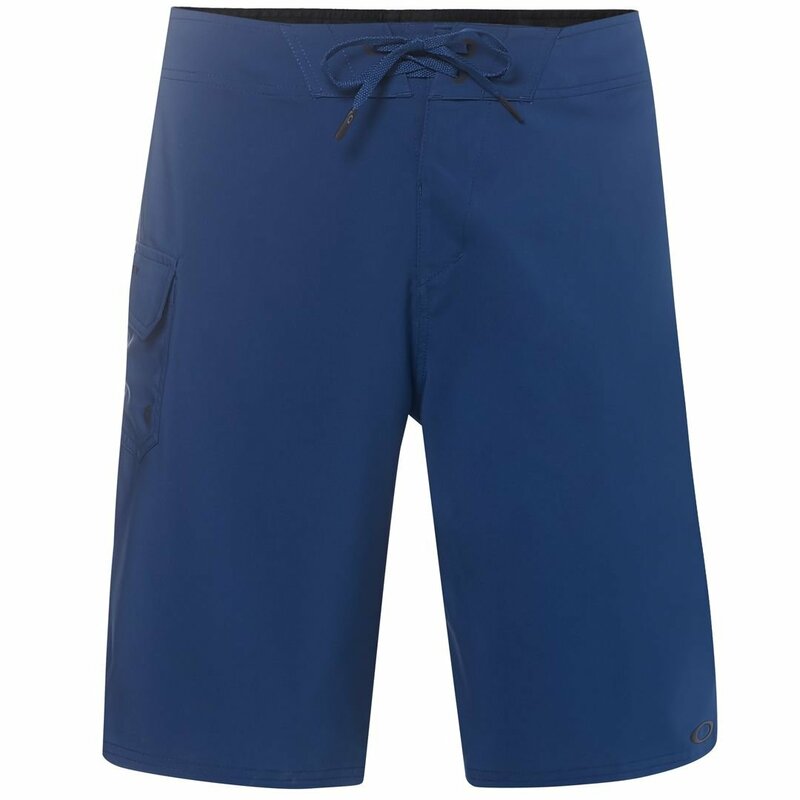 The Oakley Kana 21 boardshort is designed to keep you moving and comfortable after a day in the water. Featuring a quick dry fabric and 4-way stretch, the Kana 21 will not hold you back. Adjustable drawcord to make sure they fit the way they need too, and reflective logos to add visibility in low light.